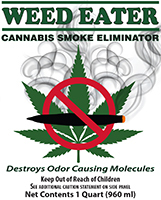 Ultra-Chem has the innovative products to answer Air Quality Enhancement and Odor Elimination. 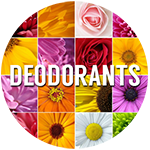 If it is dealing with airborne odors or eliminating even those problems that you can’t even see. We insure that your Customer’s first experiences leave a positive and lasting impression that encourages them to came back again and again. Ask your sales rep about one of our cost effective products or systems, from concentrated and dilutable products to ready to use or aerosols, they will find just the right one for you.